Many new business owners are confused when it comes to design. 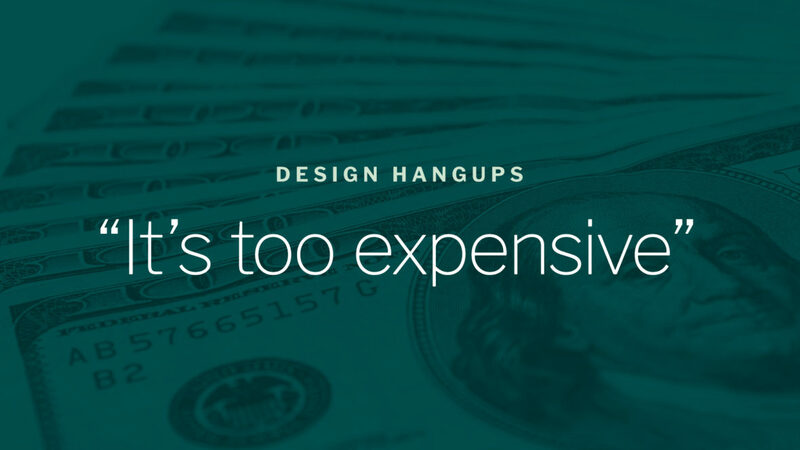 They don’t know the costs, the timeframes, the outcomes, or when it’s the right time to hire a designer. These design hangups convince them that design isn’t worth the risk or the expense, or that it’s just not a priority right now. In my last article I talked about how investing in my client’s design and customer experience tripled her income. That’s not a one-in-a-lifetime example–the top businesses in the world all tout design as an integral function of their company. But still, business owners convince themselves that design isn’t what they need. Well if now’s not the time to start getting paid what your worth, then when? I understand how these fears hold people up. They’re a self-defense mechanism born out of passion, attempting to protect the business you truly care about. But make no mistake, these fears are holding you back from customers and profit. Design is more important than ever. Attracting the right customers is key to your business growth, and design directly influences how attractive you are to customers. Design isn’t just about how you look, it serves as the medium through which people connect and experience your product. Designing a delightful experience that conveys your values and goals is what converts people into customers. The design of your materials communicates what types of people your product is best suited for. A well-positioned (targeted) brand appearance can drastically change your favorability with certain audiences. 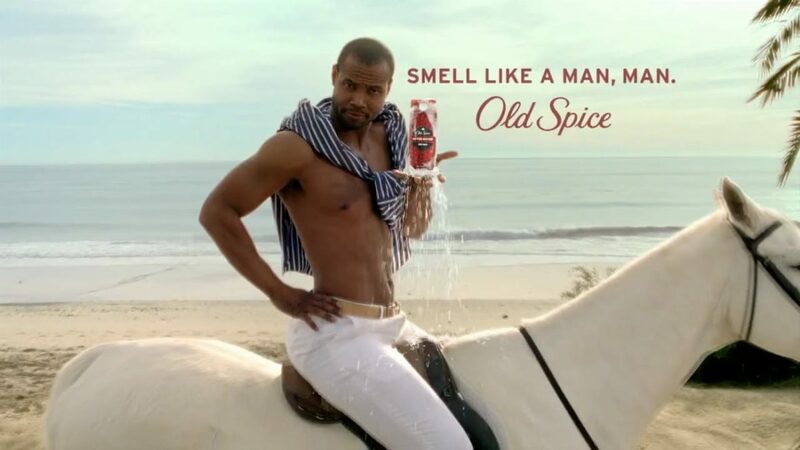 Old Spice, Target, McDonald’s, and Burberry all turned their businesses from bankrupt to rich by rebranding themselves to target a more specific, more receptive audience. This logic applies at all scales. If you feel that targeting a specific audience and growing your revenue is important, you’re only advocating for the importance of design. Your branding doesn’t exclusively communicate who your product is for. Great design conveys how you get the job done, and why you’re the right choice. Without this clarity you jeopardize getting ignored for a product that customers can better understand. Time and attention is the most precious resource around, and the marketplace is cluttered with options all trying to offer the same thing. Without a brand that is deserving of your customers attention, you limit the potential for your brand to be considered. Businesses don’t decide which brands live and die, it’s customers who do. It’s a mistake to think that people buy things based solely on how well they solve their problems. Customer behavior is more complex than that; customers buy things for a multitude of reasons, one of the biggest being how what they buy will represent themselves. “I buy, therefore I am”. Choosing which brand to buy is a means for people to show what they care about, and which “tribe” they want to belong to. Without a compelling brand story that communicates the problems you solve as well as the altruistic goals you want to achieve, customers will only ever see your product as a utility. Yes, compared to other services, design can seem expensive. But a designer is not a single-task employee like a dish washer, dog walker, or house painter. A designer’s job is to diagnose business problems related to your brand, and create solutions that improve your profits and standing amongst your customers. A designer requires years of training and experience to become effective at what they do, and when that effect has a direct correlation with the amount of money your business makes, it’s only fair that they be compensated appropriately. Sticker shock is all too common in the design world. I’ve heard the excuses before: “my kid can do that”, “I would never pay that much”, “but it only took you an hour”. Excuses like these only demonstrate a disproportionate favoring of time over value — speed over quality. There’s a famous story of Pablo Picasso being asked by a Sunday stroller to do a quick sketch while in the park. He agrees, and after 5 minutes he hands over the drawing to the “client”. She loves it. She asks him how much he’d charge her for the sketch. He replies, “$10,000”. Stunned, she asks how he can demand $10,000 for 5 minutes of work. 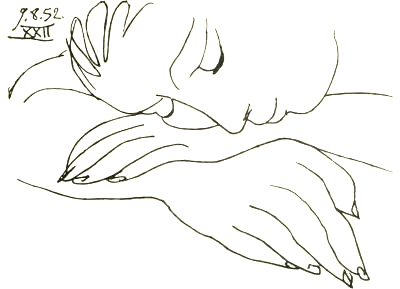 Picasso explains it wasn’t 5 minutes, it’s taken him his whole life to be able to do great work that fast. Picasso didn’t charge that much because his rate was arbitrarily high. He wasn’t baking in the cost of years of practice and study. That story is about the disconnect between value and time. He created something his “client” loved. Surely, an art gallery would love to have a new Picasso on their walls for that price — clearly it has that amount of value he’s asking for. But because the client assumed that time spent is what determines value, the price tag was a huge shock. My lesson for celeb-sighting park walkers and business owners alike is to consider the value before reacting to the price. Some people can’t fathom spending $100,000 on a website when you can get Squarespace for $20/month. Yet many companies pay that price happily, not because they have money to blow, but because that $100,000 solution will solve a $1,000,000 problem. The agency making $100,000 websites isn’t too expensive, you just don’t have a $1,000,000 problems like their customers do. There will always be designers charging what seems like insane prices, both cheap and expensive. It’s important to figure out how much your problem is worth before budgeting the cost of your solution. This is where a lot of businesses get into trouble. Too often I see people underestimate the severity of their design problems, then pay cheap designers to try and fix them. In the end they leave complaining that the designs didn’t work, when really the proverbial Band-Aid was too small. This vicious cycle perpetuates the idea that “design isn’t worth it”, when really it’s “cheap design” holding everything back. The takeaway here is that your design budget should scale to the size of your problem. 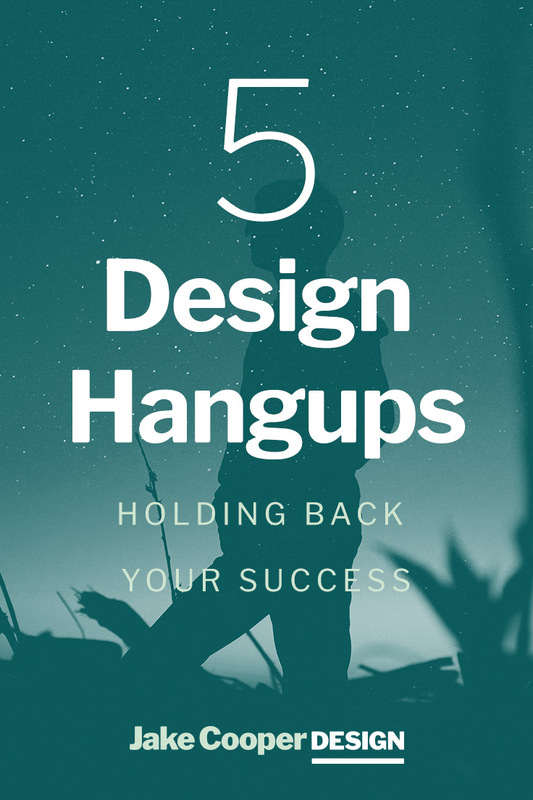 Even if your problem, solution, or product isn’t financially substantial there will always be designers and resources that are affordable (even free) that can multiply your chances of success. In most cases, a design project is a largely undemanding task for the business owner. 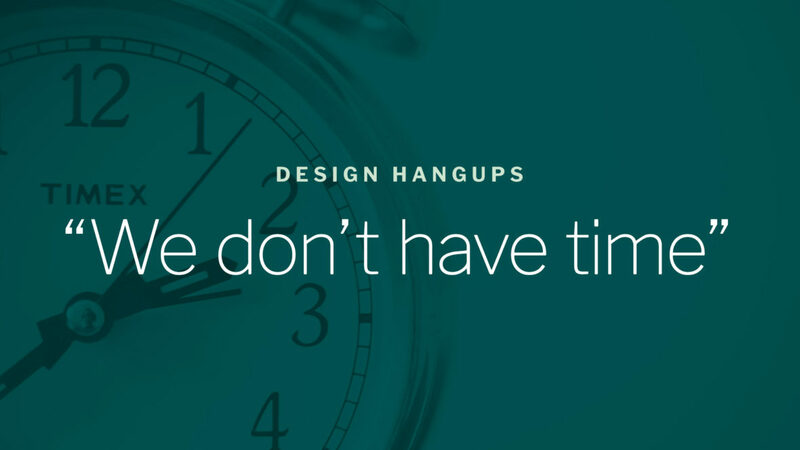 Depending on the scale of your project you’ll only need to devote an hour or so a week communicating back and forth while your designer cooks up solutions. I think what get’s people thinking that designers eat up a lot of their time is a misunderstanding of the roles everyone plays in the process. The client’s job is to bring to the table their passion for and knowledge of the business, while designers take that information and apply their design knowledge to make materials that communicate your brand message. You don’t have to learn design to be able to successfully work with a designer. Designers are in the business of conveying value — if they can build the trust required for you to employ their services, chances are you’ve already hired a good designer. Even though it’s not a huge commitment, it’s important to make time for design in your business. 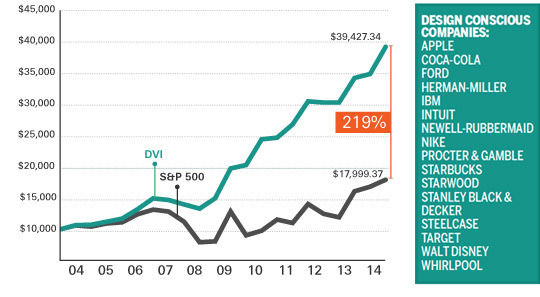 Design truly is an investment that pays off in the long-term. Brand recognition and brand advocacy doesn’t happen overnight, it’s worth it to start the clock now to prevent scrambling later on. 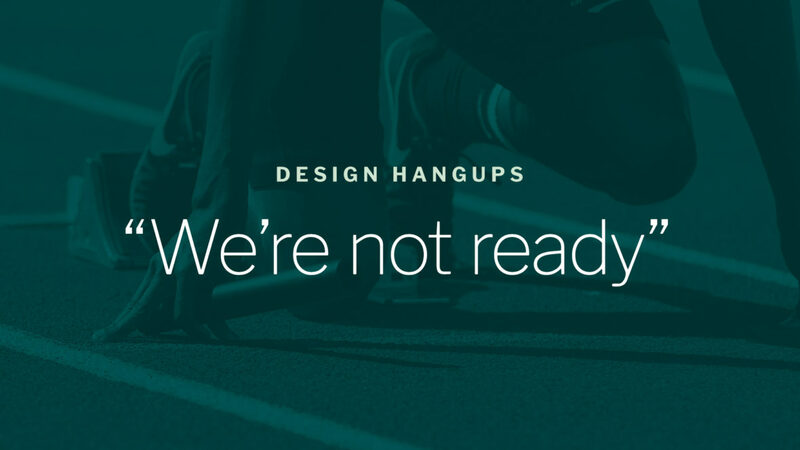 Many people feel like design is added at the end of a project, once everything else has been figured out. This couldn’t be further from the truth. The best time to start working with a designer is at the very beginning of your project. That’s because designers can help focus and direct the message of your product. Having a clear strategy from the get-go will not only make you more efficient, but it will allow for more deliberate choices when developing the story being told throughout your customer’s brand experience. The worst-case scenario of designing at the last minute is having to blow your budget reworking pieces that you’ve already spent all your energy on. The reason people think design is something added to the end of a project is due to a misconception of what a designer actually does. Some people still assume designers are just the “graphics guys”, so they wait to employ designers until the graphics need to be made. 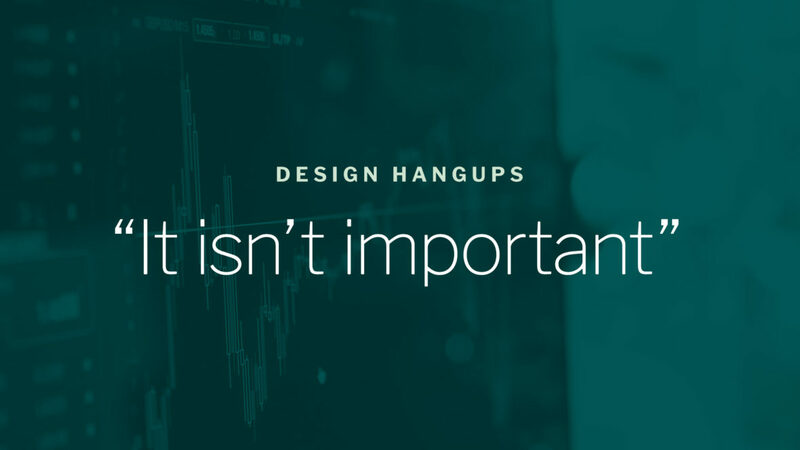 But in reality designers do so much more than graphics: they craft strategy, assess your brand, discover hidden goals and opportunities, devise concepts, and tailor your user’s experience. Designers need to be brought into a project when there are still problems to be solved, not just when all that’s left is to carry out the solution. 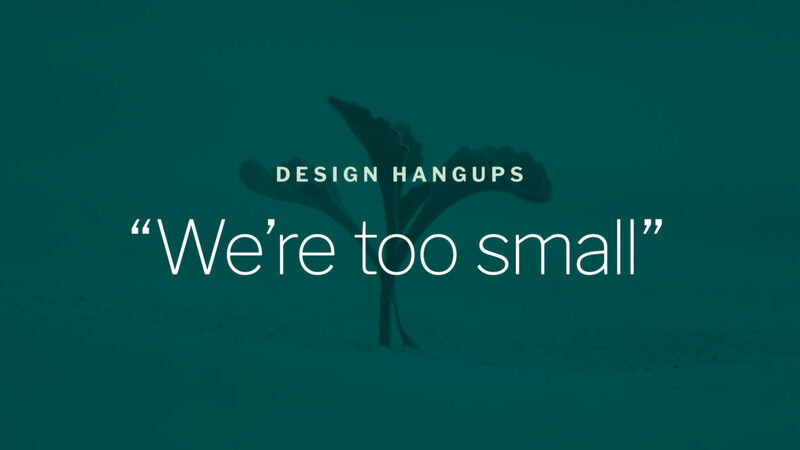 Small is the perfect size for your design to knock out your competition. 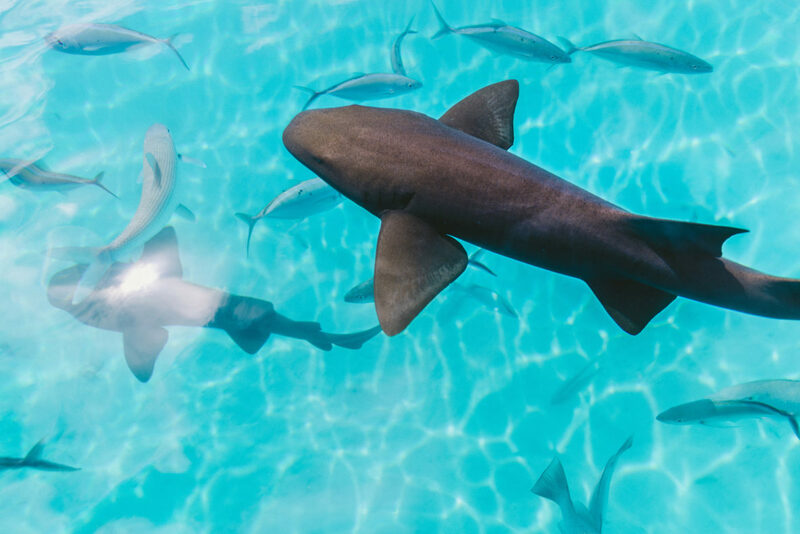 In his book David and Goliath, Malcolm Gladwell asks whether it’s better to be a big fish in a small pond or vice versa. The results may have covered the performance rates of college students, but the message is just as applicable to business world: owning the small-scale is better than trying to be big-scale. The key to succeeding at a smaller size is to stand out from everyone else at your level. You won’t be able to compete with large-scale businesses, but if you can focus on being the only one at your price that does what you do, you can easily outpace your peers. Using our pond analogy, you don’t have to be the “big fish” to be the prize, being the “one of a kind” fish is just as valuable. Design is key to small-scale businesses because effective communication and professionalism is so important when shedding the “side-project” or “amateur” labels. To be taken seriously you’re going to need to be just as (if not more) presentable as your customer’s other options, and the right designer can help you own that placement. Again, that’s not to say you have to break the bank. There are plenty of options available at different price points, so make sure you’re investing what you can to craft a memorable brand story that blows your competition out of the water. Your communication is misleading or unclear, leaving your customers confused. Designing a clear and consistent message will repair that damaged connection. Your customers don’t understand the value you’re offering. Creating a more engaging experience that communicates both the problem and how you’re solving it will help customers understand what you’re worth. Your value may be clear, but customers don’t know if they want your brand representing them. By better understanding the language and style of your customers, a designer can create an attractive brand appearance that resonates with your customers. You may not know it, but your brand is inconsistent. Creating a brand identity system that harmonizes all your marketing materials will make it easier for customers to identify your brand. Your message needs to be consistent as well. Ensure that all your marketing is driving the same point home, or your customers won’t know what you’re trying to do. Your brand appearance isn’t measuring up to your audience expectations. By assessing the brands your customers already buy you can position yourself against them with a unique identity that raises the bar. Design hangups. Trust is established by consistency and shared interests. Every brand needs a story that backs up why they’re in business in the first place. Communicating what you stand for and delivering on those promises will breed contagious trust. Working with a designer will help you tell that story effectively without customers feeling “preached to”. Design can be the differentiator between failure and success. Investing the time and money into refining your brand doesn’t need to be exhausting or expensive. There are tools and resources out there at all price points, scaled to fit the size of your design problems. Take the time to assess the strength of your brand, and reveal the blindspots that may be holding you back. I created my Brand Assessment Worksheet for my newsletter subscribers to make understanding your brand a bit easier. Use the signup form below to get your download (it’s free) and discover how to start putting your brand to work for you. If you’re ready to start working with a designer, I’d be happy to chat about how I can help you grow your audience through design.